If nothing else, the construction of the "Ridge Route" mountain highway connected Southern California to our neighbors to the north. Some say that California might've split into two different states (North and South) without it. 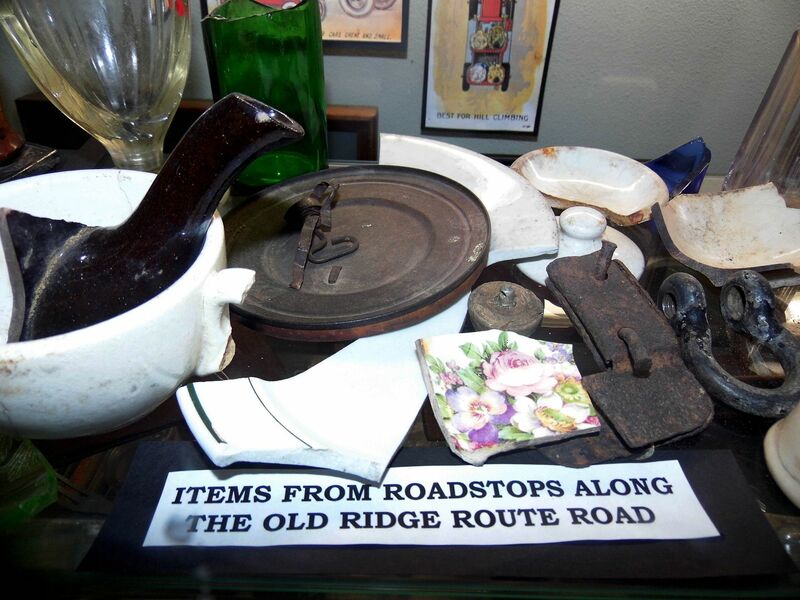 That's why the Ridge Route Communities Museum and Historical Society, founded in 1996 and relocated to Frazier Park in 2003, covers all of the areas north of Castaic and south of Bakersfield. Those mountain communities lie within the borders of three separate counties (Ventura, LA, and Kern) and across two national forests (Angeles and Los Padres, the latter formerly known as Pine Mountain Forest Reserve and Santa Barbara National Forest). Driving on the Ridge Route is one thing—and was my bucket list item—but I wouldn't have known about it in the first place, had I not stopped to gawk at the museum's replica of a 1920s-era gas station. One like this would've been located somewhere along the Ridge Route—in fact, in several places along the highway, since the harrowing ride necessitated services being available around every curve. 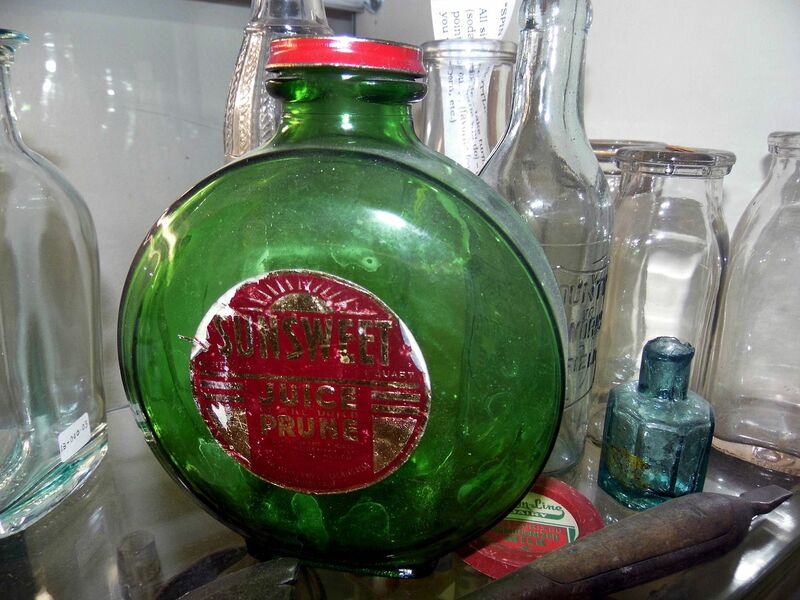 Gas would've been hand-pumped by a station attendant, who'd feed it into your Model T's gas tank by gravity. 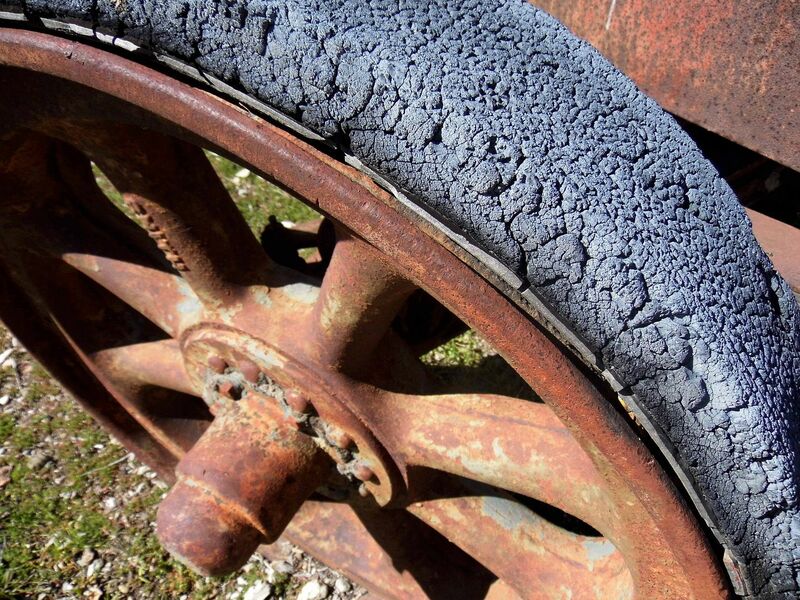 And a mechanic would've been standing by—maybe under a shade tree—to fix a flat, faulty wiring, or anything else that kept you going on your merry way. 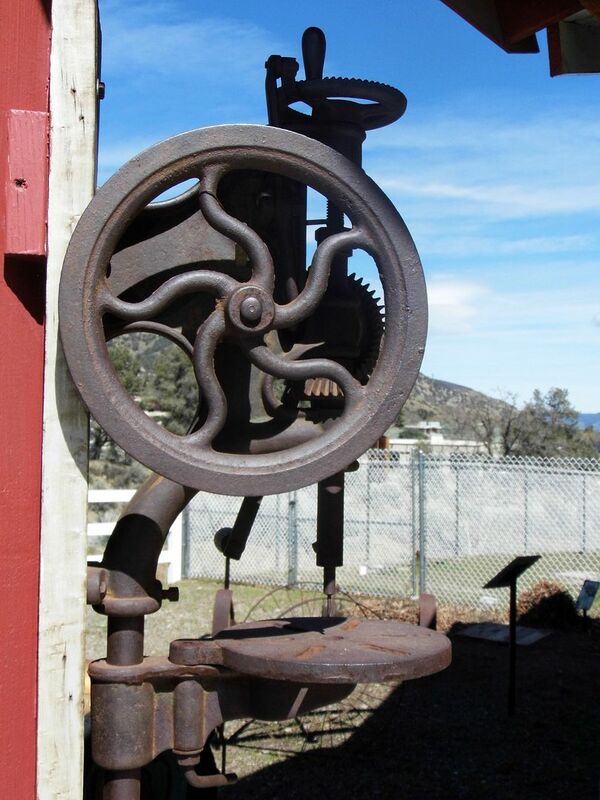 It turns out that the Ridge Route Communities Museum also functions as a repository for relics from the lost businesses of the Ridge Route—like the lampposts from the Spanish Colonial Revival-style Lebec Hotel, which burned and was razed in 1971. Traveling on the Ridge Route now requires a good imagination—because you're pretty much only looking at where gas stations, rest stops, and hotels used to be. 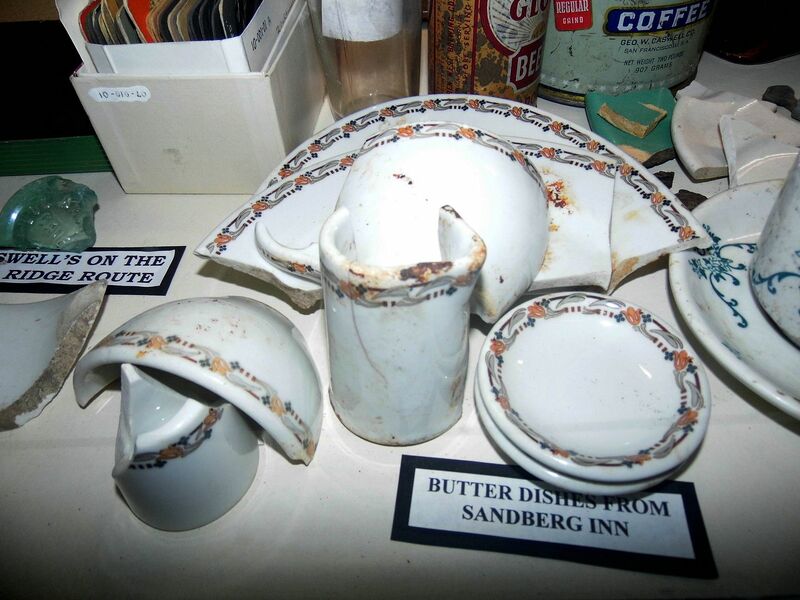 The collection at the Ridge Route Communities Museum makes the memories of those lost businesses more tangible—even if just through broken shards from Caswell's or Sandberg's Summit Inn. ...but once upon a time, it was hopping. 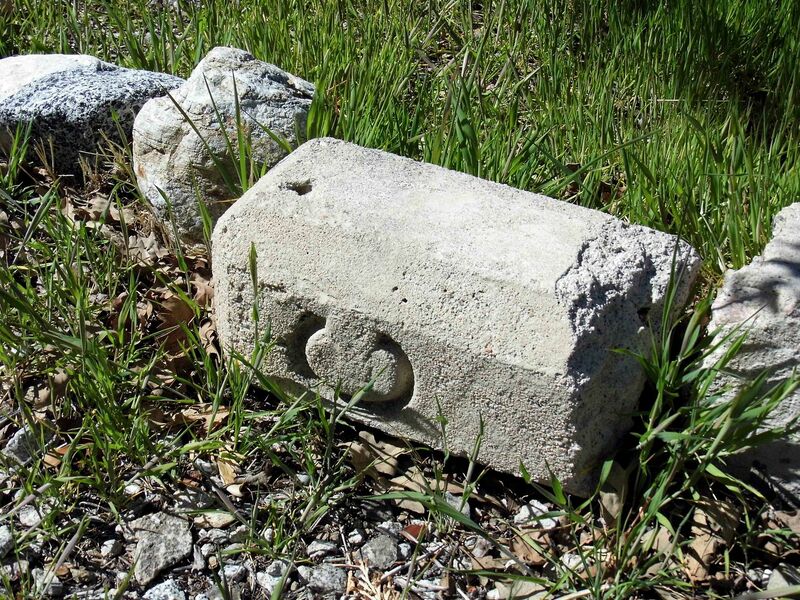 On the museum grounds, you can even spot remnants of the road itself—historical "C" markers, put in place by California Highway Commission to provide survey points and mark the right-of-way. These markers were representative of the program to expand transportation services across the country. ...with a drum that was run by 2-cylinder gas engine. ...including a horse-drawn "sulky plow," the riding plow that replaced walking plows when it was invented for John Deere in 1875. ...though some make for some mighty fine decoration. 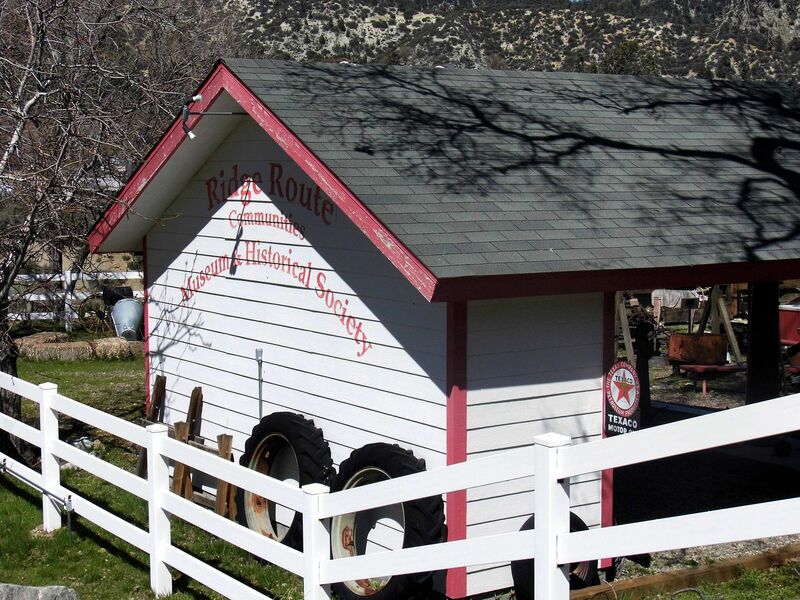 You can also see the log cabin of the first non-Native American settlers at the Ventura/Kern county line, just west of Frazier Park. 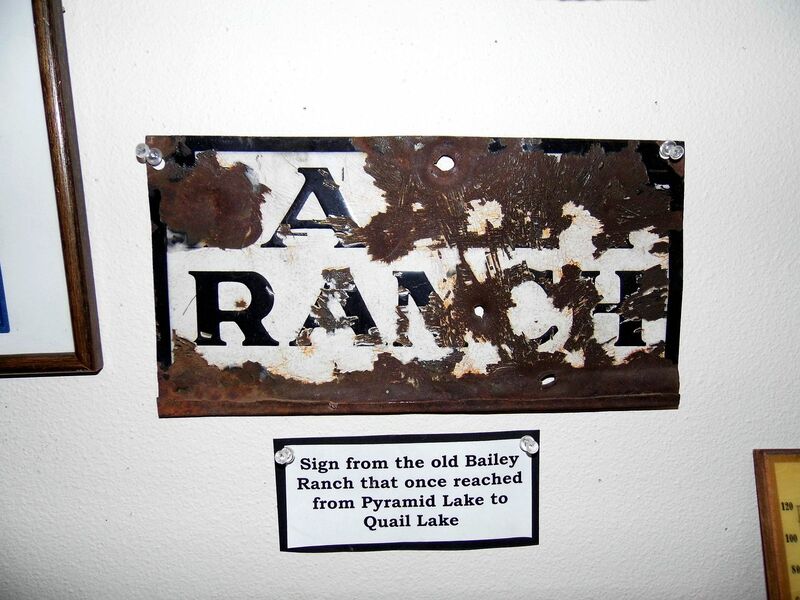 The Cuddy family established the Lake of the Woods area—named by Mrs. Florence Hollenbeck Cuddy—although the reservoir "lake" has since been emptied. These communities may have outlived this "dead" or "ghost" highway, but they might never have been established without it. Maybe one day the 5 Freeway will become obsolete—either because we need even more lanes or because we're flying over it or tunneling under it. And there's still talk of splitting California into two (or three) states. So who knows what the future will bring? I'm still trying to understand the past.